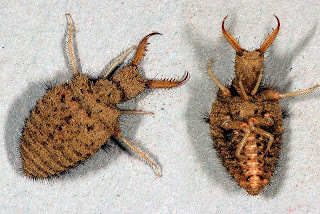 Antlions are a group of insects in the family Myrmeleontidae (sometimes misspelled as "Myrmeleonidae"). 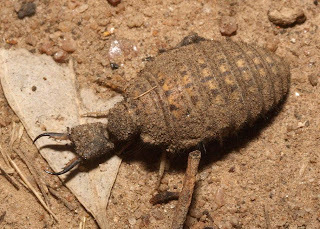 The most well-known genus is Myrmeleo. There are about 2,000 species. 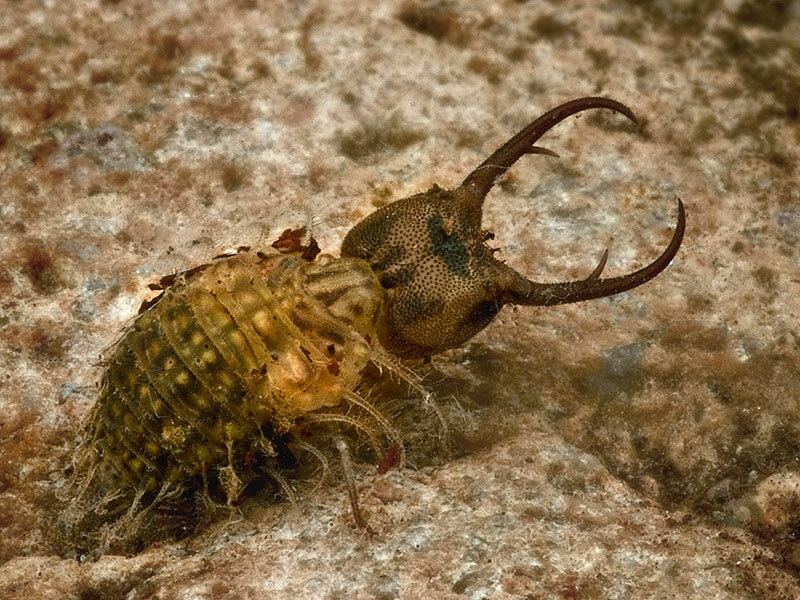 Strictly speaking, the term "antlion" applies to the larval form of the members of this family, but while several languages have their own terms for the adult, there is no widely used word for them in English. Very rarely, the adults are called "antlion lacewings". 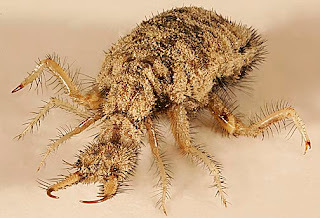 The antlion larva is often called "doodlebug" in North America.